As our term 1 program wraps up I am sure you are all eager for more info on the upcoming term 2 program. In term 2 we will welcome Brisbane Square as one of our permanent locations moving forward. Mentor registrations for term 2 have now opened – please be sure to register here. Registrations for participants will open on Wednesday 8 April at 9.00am. Spaces are very limited and sell out fast, be sure to get in quick. Please note, regardless of whether you have participated in the program in the past, you must re-registered every term. If you are not registered and turn up to the location, unfortunately you will be turned away. 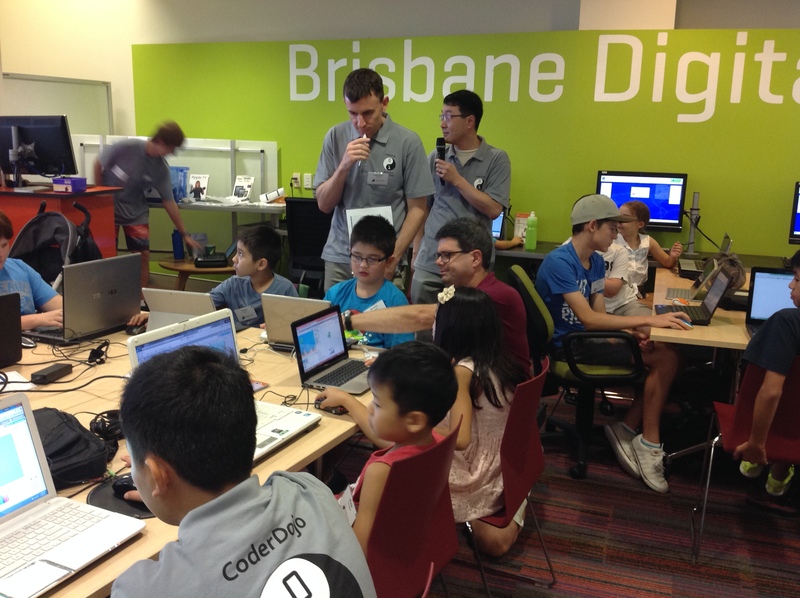 ‹ CoderDojo is going ahead this weekend!